● The first English-language Exhortation and Litany was introduced in 1544. 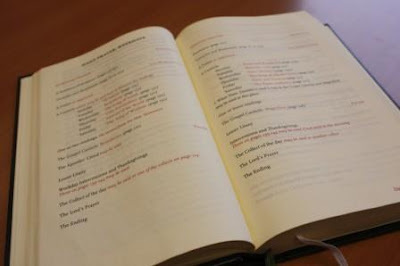 This Litany was the first English-language service. Introduced at the time of the English invasion of France, it included a three-fold invocation of the Blessed Virgin Mary, the angels and the saints. The collects at the end included one introduced from the Byzantine liturgy of the east – the so-called Prayer of Saint Chrysostom, which became a classic of Prayer Book spirituality. This is Cranmer’s first work, the earliest English-language service book of the Church of England. It borrowed greatly from Luther’s Litany and Coverdale’s New Testament, and was the only service that might be considered ‘Protestant’ from the reign of Henry VIII. ● An ‘Order for Holy Communion’ (January 1548) provided for vernacular Communion devotions during the Latin Mass, including the exhortations, confession and absolution. It introduced in English the Comfortable Words and Prayer of Humble Access, along with a formula for the administration of Holy Communion in both kinds. 6, Gone was any reference to an offering of a ‘Sacrifice of praise and thanksgiving’ in the Eucharistic prayer, which ended with the words of institution (“This is my body … This is my blood…’). 11, The words at the administration of communion in the 1549 Book of Common Prayer described the Eucharistic species as ‘The body of our Lorde Jesus Christe …,’ ‘The blood of our Lorde Jesus Christe …’ In 1552, the words of administration were replaced with the words, ‘Take, eat, in remembrance that Christ died for thee …’ &c.
Edward VI’s Act of Parliament which commanded that Holy Communion should be given ‘under both kinds” applied to the ‘people within the Church of England and Ireland.’ The Proclamation affixed to ‘The Order of the Communion’ (1548) made no distinction between the two countries. However, only one attempt was made to introduce the Order in Ireland. But those efforts by Bishop Edward Staples of Meath caused such uproar that both he and the other bishops took refuge in silence in the years immediately after. 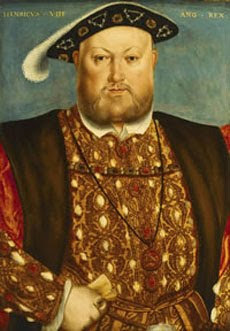 Eventually, in 1551 a royal letter was sent to the Lord Deputy reminding him that the king had ‘caused the Liturgy and prayers of the Church to be translated into our mother tongue of this realm of England.’ He was instructed that the Book of Common Prayer was to be provided in English in places where English was understood. (Revd Professor) Patrick Comerford is Lecturer in Anglicanism, Liturgy and Church History, the Church of Ireland Theological Institute, Dublin. These notes were prepared for a seminar on 2 February 2017 as part of the MTh Year II course, TH 8825: Anglican Studies in an Irish context. We left Saint Patrick last week [26 January 2017] shrouded in the mists of Celtic myths, and the Irish missionaries spread across the European continent, contributing to the revival of Christianity in the wake of the collapse of the Roman Empire and the onslaught of the Barbarian invasions and the Dark Ages. 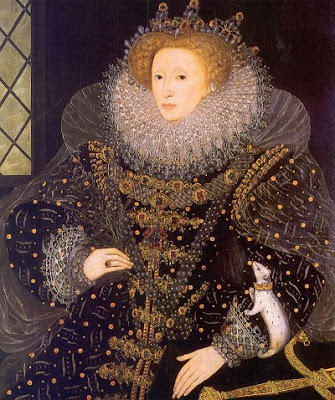 It would be wrong to see the Reformations of the 16th century as one, single, focussed movement – there were many Reformations, including the Anglican, Lutheran, Calvinist, Zwinglian and Anabaptist Reformations … and the Tridentine Reformation. And there were major demands for efforts at reform that preceded, that acted as forerunners to, those movements. 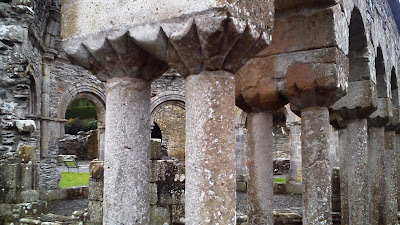 Three key figures in the 12th century reform movement were: Saint Malachy, who was successively Bishop of Connor, Archbishop of Armagh, Bishop of Down and Papal Legate; Saint Laurence O’Toole (died 1180), Abbot of Glendalough, who became Archbishop of Dublin in 1162; and Gelasius of Armagh (died 1174). 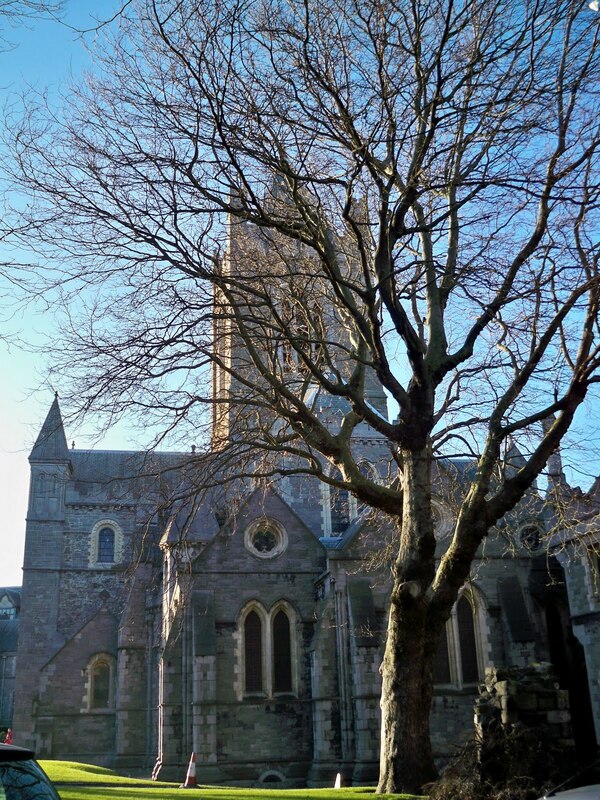 The canonisation of Malachy in 1190 and Laurence O’Toole in 1225 can be regarded as two indicative illustrations of the Europeanisation of the Irish Church. The first major attempt at reforming the administrative structures of the Church in Ireland came in 1111 at the Synod of Rathbreasil in Co Tipperary, which we discussed briefly last week. The primary structural reforms introduced at that synod were new diocesan structures with territorial boundaries and fixed seats or cathedral churches for bishops, 24 dioceses within two provinces (Armagh and Cashel), a new understanding of the canonical responsibilities of bishops, and providing pastoral services for the laity. 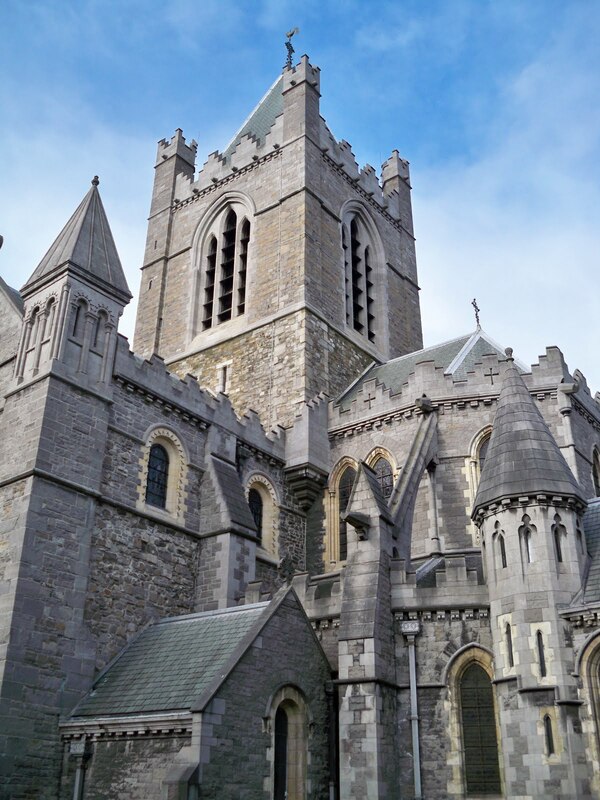 A lasting result of these reforms was that the Church in Ireland, once marked by its regional customs and particular practices, was brought into closer harmony with western Latin Christianity. 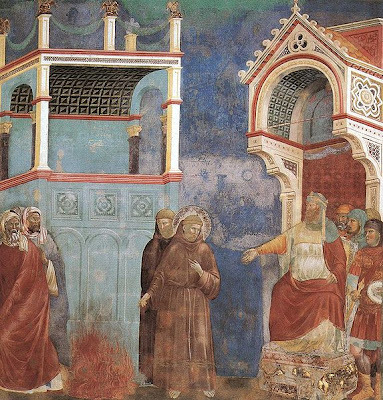 Some of the popular movements for reform and their leaders found a place within the Church – notable Francis of Assisi and his friars. But others did not – such as John Wycliffe and the Lollards. Bernard of Clairvaux (1090-1153), Bonaventure (1221-1274) and Thomas Aquinas (1225-1274) represent three new forms of monastic life that continue to shape the spirituality of the church: Bernard was instrumental in the spread of the Cistercians, who sought to reform the Benedictine traditions; Thomas was a member of the order of Preachers or Dominicans; Bonaventure was Minister General of the Franciscans. 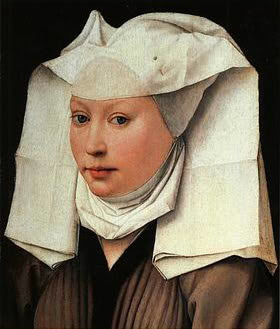 However, not all the great spiritual writers of the day were men: in recent years there has been a renewed interest in the writings of the English mystic Julian of Norwich (ca 1342-post 1413). Julian of Norwich … All shall be well and all shall be well, and all manner of thing shall be well … but was she safe as long as she remained “outside the walls of the Church”? At the Council of Constance in 1415, Wycliffe was condemned for heresy and an order was made that his body be disinterred from holy ground; Hus too was condemned as a heretic, and without an opportunity to defend his ideas he was burned at the stake. On the other hand, Thomas à Kempis (ca 1380-1471) was able to remain within the Church, and influenced many through his preaching, counselling and books, particularly The Imitation of Christ, which opened the hearts and minds of many to receive the teachings of the Reformers. The age of discovery coincided with the Renaissance, which gave the Church great artists, including Michelangelo and Titian, and the wisdom and erudition of scholars such as Erasmus (1467-1536) and Rabelais (1494-1553). 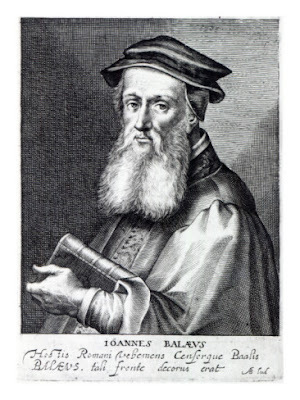 This was also a time when national languages were taking identifiable shape: Chaucer’s English developed into the English used by Tyndale, and later by Shakespeare, the compilers of The Book of Common Prayer and the translators of the King James Version (Authorised Version) of the Bible; Dante is seen as the creator of modern Italian; Martin Luther’s Bible would play a similar role in standardising German. 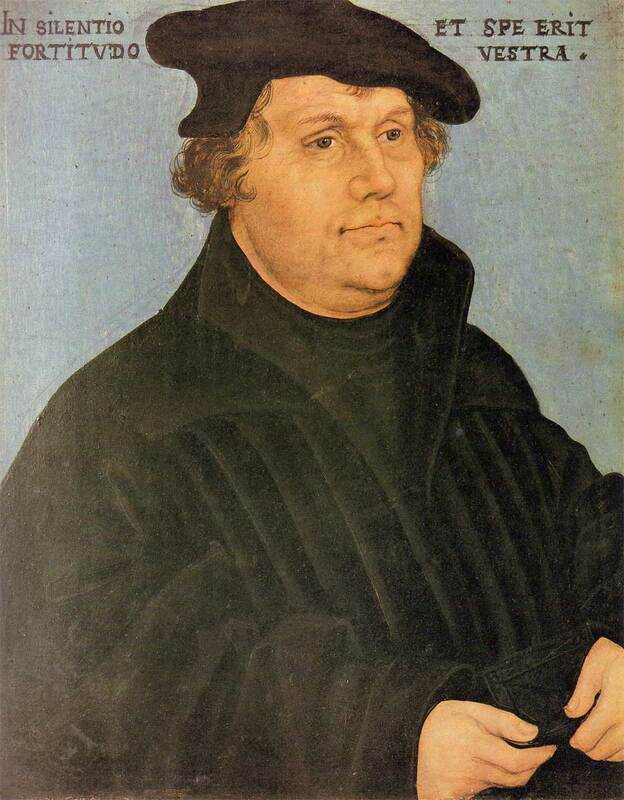 A year after Erasmus published his Greek New Testament, the Reformation began 500 years ago on 31 October 1517, when the Professor of Biblical Studies at Wittenberg University nailed his 95 Theses to the door of the Castle Church. Decay and decline left the Church too weak to accept or to meet the demands for reform. Many of the monasteries were suppressed, but their communities continued living among the people. 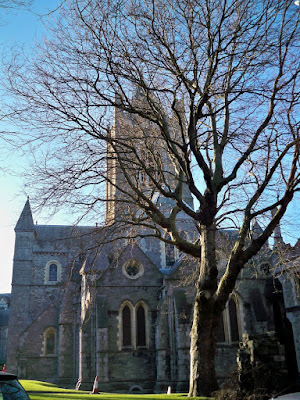 The Prior and canons of the Augustinian community in Christ Church Cathedral became the dean and chapter, for example, and by and large parish life continued as before. 4.2, Contextual understandings (2): art, music and culture in the development of Anglicanism. (Revd Professor) Patrick Comerford is Lecturer in Anglicanism, Liturgy and Church History, the Church of Ireland Theological Institute, Dublin. This lecture on 2 February January 2017 was part of the MTh Year II course, TH 8825: Anglican Studies in an Irish context.